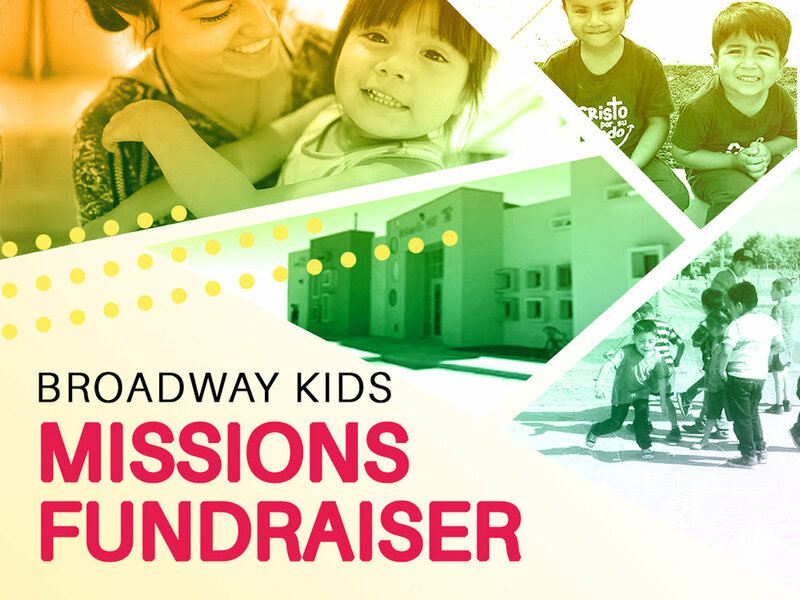 Broadway Kids is raising funds for a daycare for the children in Vicente Guerrero, Mexico. The Family Missions Team will be bringing our donation with them on their trip. Participating in a small group is a wonderful way to grow spiritually and meet new friends. We are always looking for people who would be willing to lead a new group. And we are looking for people willing to offer their home, workplace, or other venue as a host location for a group to gather. Or maybe you just want to join a group. If you would like to participate in an Agape Group as a leader, host, or participant, please click here. A Verse by Verse Journey Through the Gospel of Mark. Join us as Pastor Darin leads us through the Gospel of Mark. We are looking for parking volunteers for our Sunday morning services. Due to construction, there are parking constraints and we need to be proactive in assisting our congregation in finding parking. Want to hear our 11:15am Vancouver Campus service with Assisted Hearing in English or translated into Cantonese, Korean, Mandarin, Portuguese and Spanish? For more info, visit the Translation Desk in the lobby.